Panipat is an ancient city, dating back to Mahabharta period. It is also famous for three historic battles which are considered to be turning points in the medieval history of India, fought in 16th and 18th century. Now its a industrious city, situated on National Highway 1. Apart from textiles and carpets the city is famous for 'Achar Panchranga' produced since 1925. 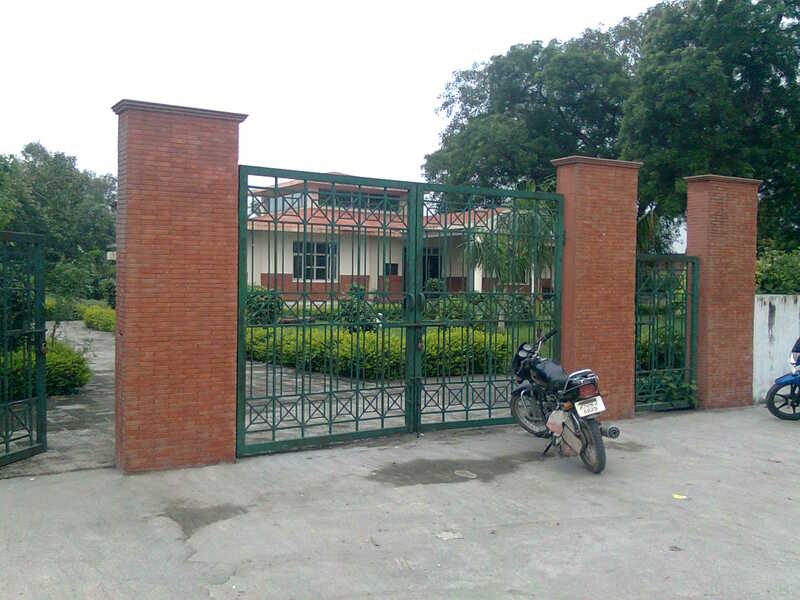 The library was established in 1986 and was named as 'Up Mandal Library'. 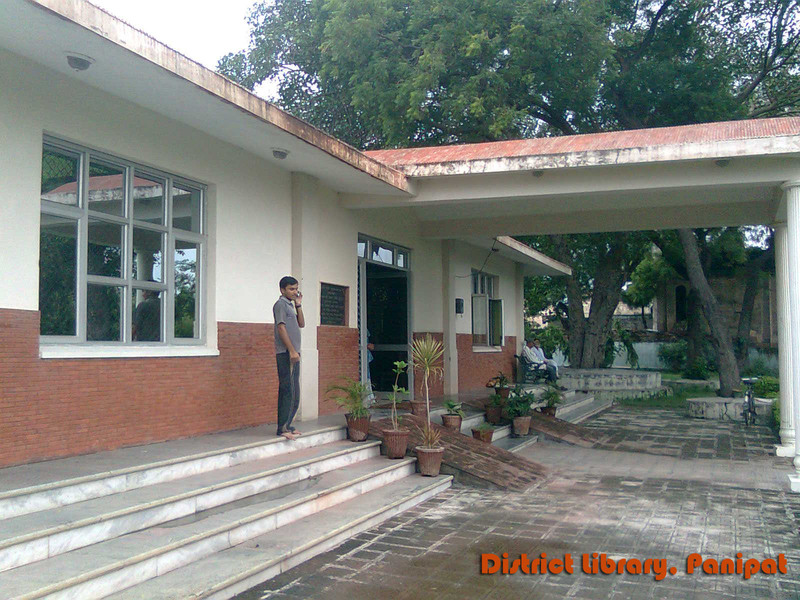 In 2006 it was renamed to 'District Library, Panipat'. It was started in Nagar Nigam Building in Palika Bazar. 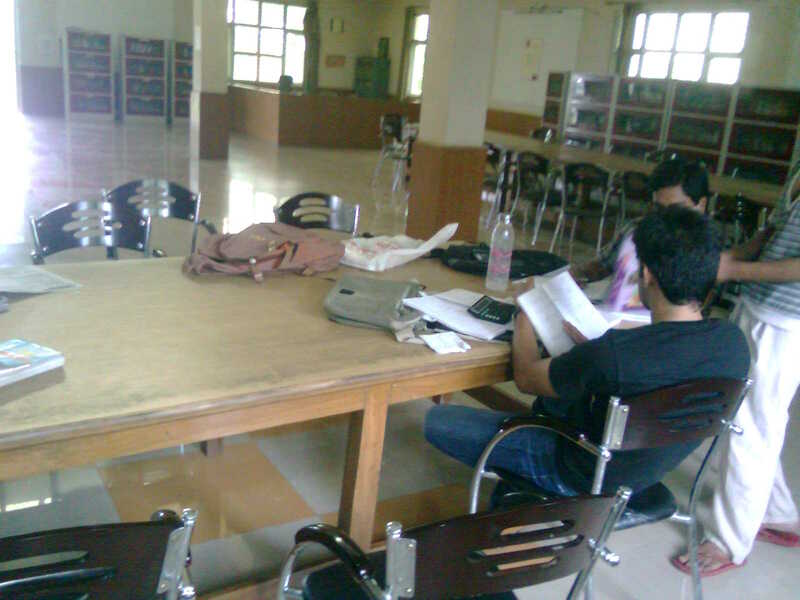 The library was shifted to its present location i.e. Purana Quila (Fort) in June, 2007. Presently the library is providing its services from a rented building on top of the historic Quila (Fort) of Panipat. 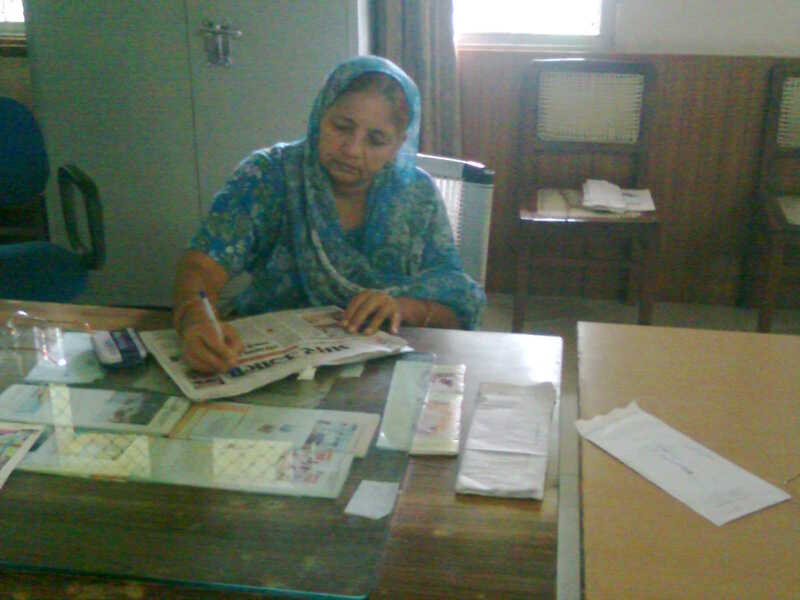 Here the library shares a single but spacious hall with another library managed by Nagar Nigam (Municipal Committee). Building is well furnished and is equipped with modern comfortable furniture. The library is located on top of the famous historic Quila (Fort) of Panipat.The readers have to climb up a sloping road to reach their favourite library but once there they can have a picturesque view of the whole of the city. It is the best place for reading. The place can be reached from the main bus stand wading through the streets of the city. It will take upto 30 minutes leisurely walk or you can take a cycle-rikshaw, but it will drop you at the bottom of the quila as it can't climb up there. 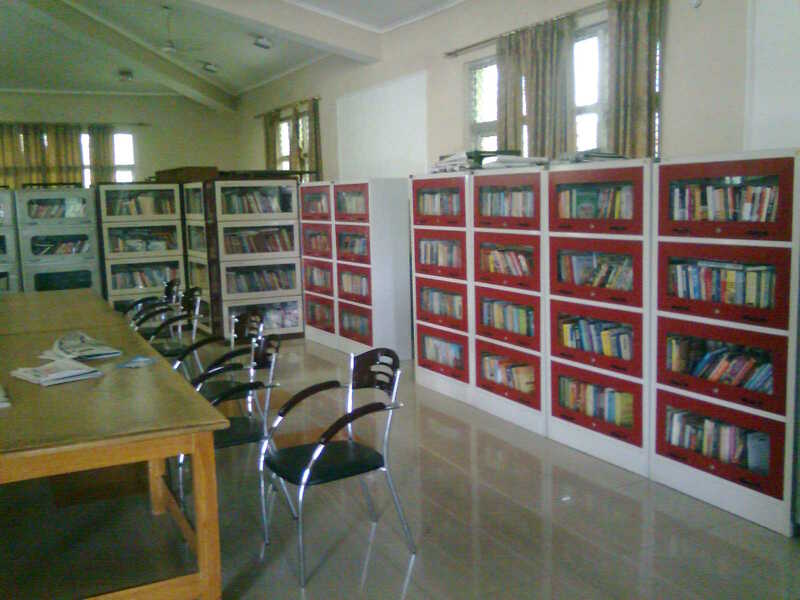 The library has a collection of more than 10000 books. The collection abounds in Hindi literature and Hisotry. Computer is used for day to day routine office work but software is used for managing the library resources.